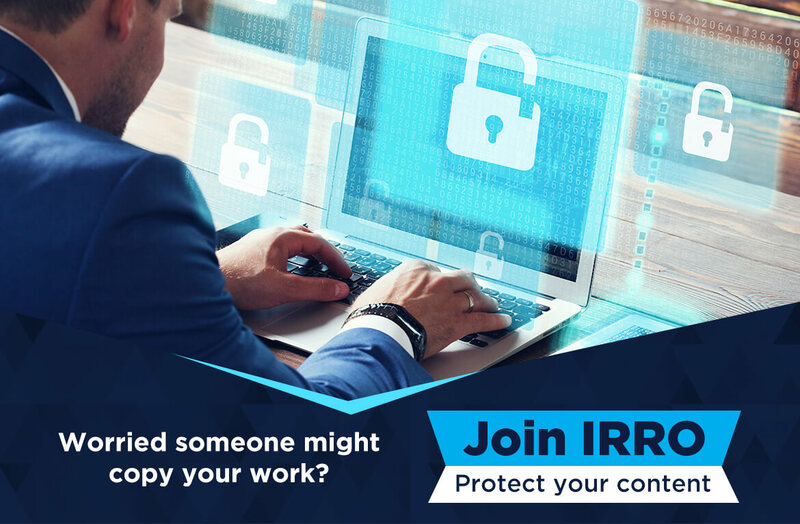 How do authors benefit from IRRO license? What is IRRO and how does it work? 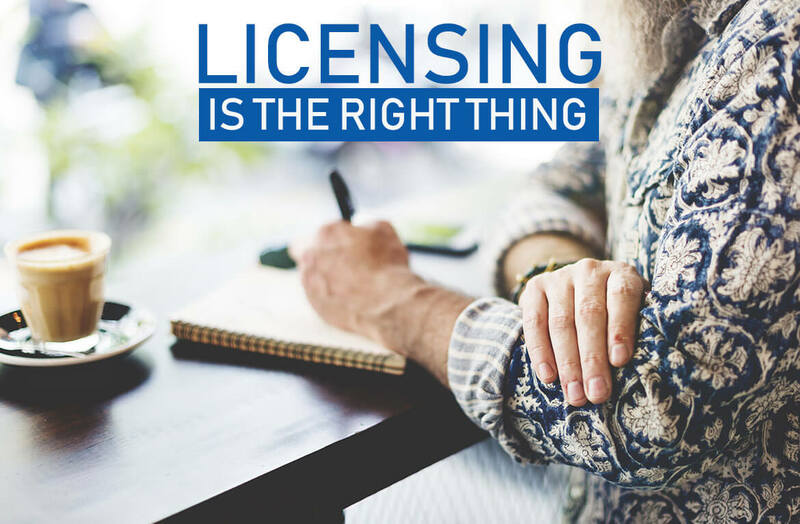 Who Needs an IRRO License and Why Is It Important?